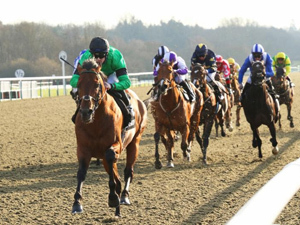 Season six of the All-Weather Championships concludes with the £1-million All-Weather Championships Finals Day at Lingfield Park on Good Friday, April 19. 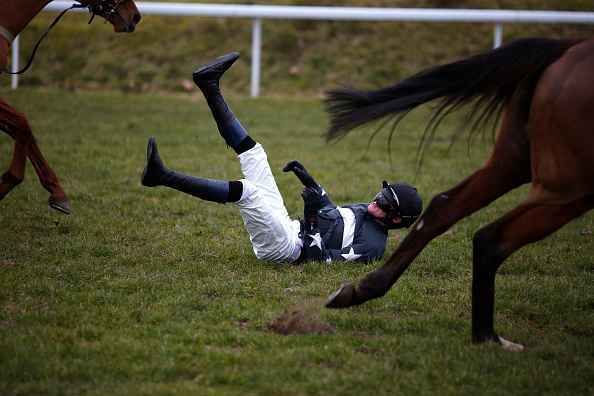 The well-named Reckless Behavior has run around the streets of Uttoxeter instead of the track. The Matt Dunn-trained La Scopa is now favourite for the rich Country Championship final at Randwick after her heat win at Grafton. Racing and Sports highlight our standout plays for Australian TAB meetings on March 15.